One thing that really sets HP apart is its company culture and its emphasis on the human element, which I wrote on last year after attending HP’s Executive Forum (read more here). I wanted to expand on that some more today, with an eye towards the work HP is doing to increase diversity and inclusion within its organization. 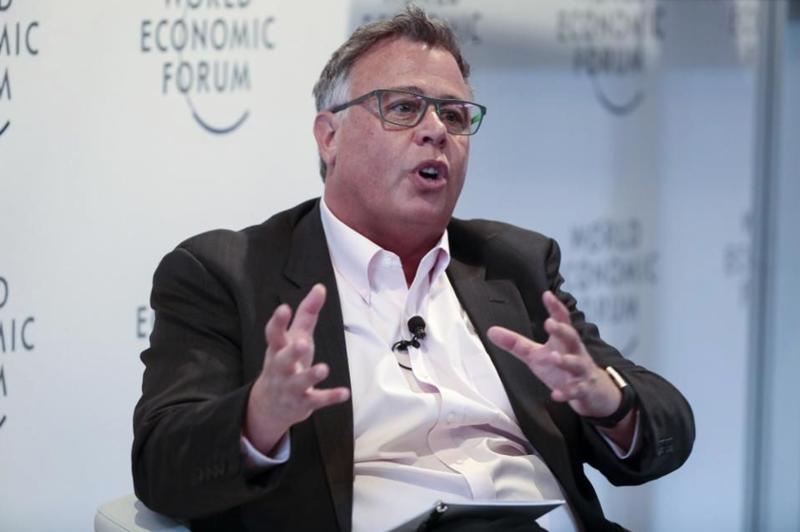 HP’s CEO Dion Weisler took a pledge back in 2017 to advance these values in the workplace, as part of a CEO-driven business initiative called the CEO Action for Diversity and Inclusion. It does not appear to be an empty promise. HP recently shared some impressive numbers that, in my mind, speak volumes about the company’s commitment to diversity and inclusion. Its Board of Directors is purportedly the most diverse of any U.S. tech company, comprised of 45% women, 27% underrepresented minorities, and 54% total minorities. HP seems to understand that diversity and inclusion starts at the top. The company’s executive leadership team is made up of 33% underrepresented minorities, from 8 different countries, and 26% are women. Looking at HP’s overall numbers, women make up 37% of the company’s global workforce—while still a far cry from 50%, this is still quite a feat in the traditionally male-dominated tech industry. In certain branches of operation, such as Finance, HR, Legal, and Marketing, women represent over 60% of HP’s employees. In other areas, women’s representation is growing, accounting for 21% of HP’s engineering roles and 22% of its IT roles. Minorities make up 25% of HP’s total U.S. workforce. Dion Weisler CEO HP Inc.